Fumigation-free wooden boxes are also called transport-free fumigation packaging wooden boxes. They are mainly used for transportation, loading and unloading and storage. 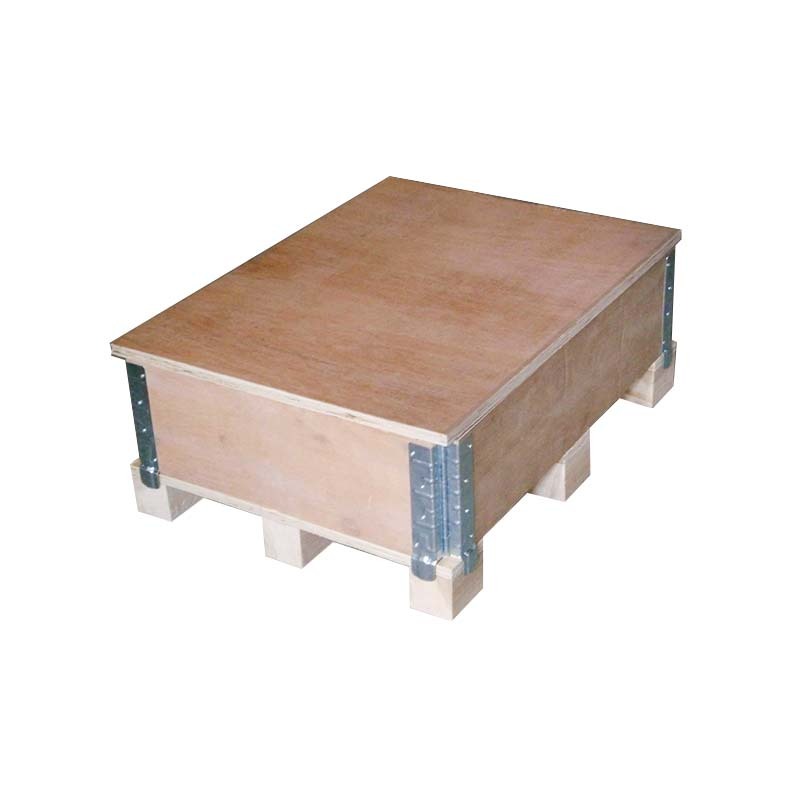 Generally, wooden boxes and corrugated solid wood trays are used. There are also fumigation-free packaging boxes in tin barrels or white iron barrels. 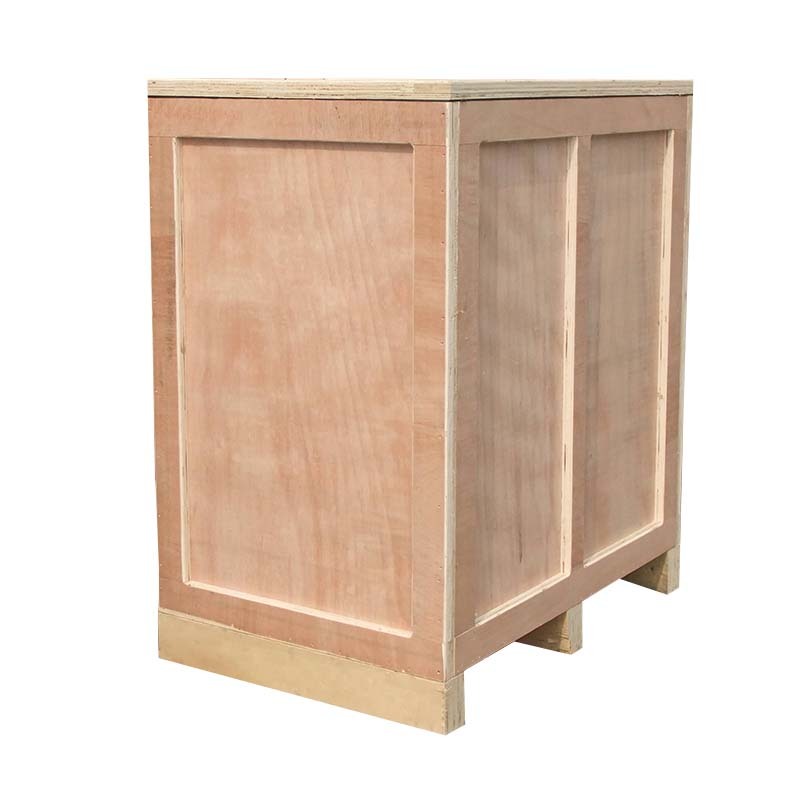 Also known as retail fumigation-free wooden boxes and sales of fumigation-free wooden boxes, it can not only protect the quality of the leaves, but also have a certain ornamental value, easy to publicize, display, display, and easy to carry. 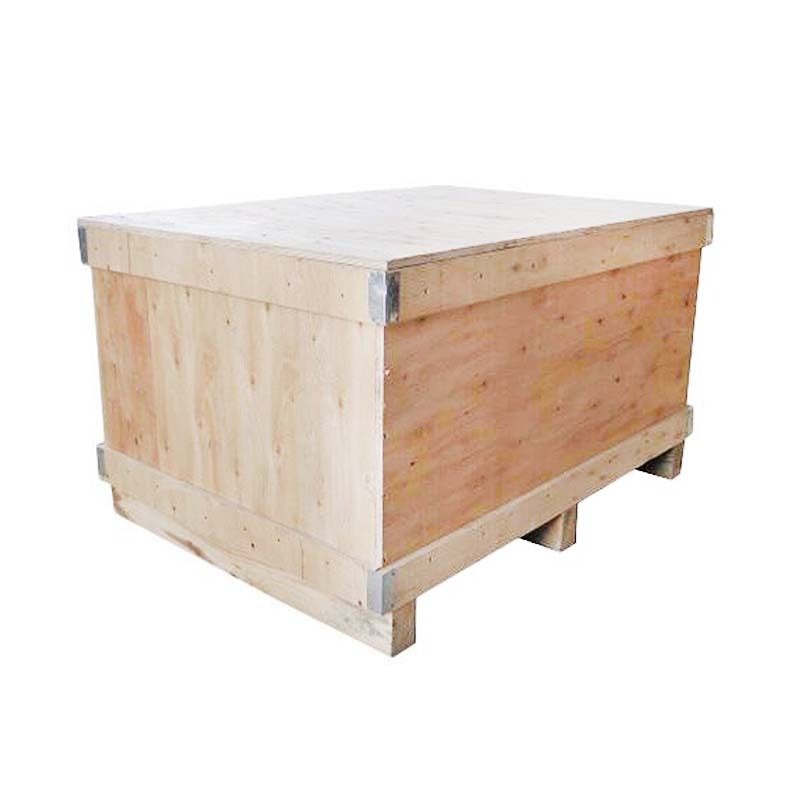 The materials of exported wooden fumigation box are generally pine, mixed wood and poplar. The most common material for fumigation-free wooden boxes is plywood, which is synthetic and does not require fumigation for direct export. It is universal, and looks beautiful and affordable. It is also the first choice for exporting enterprises! 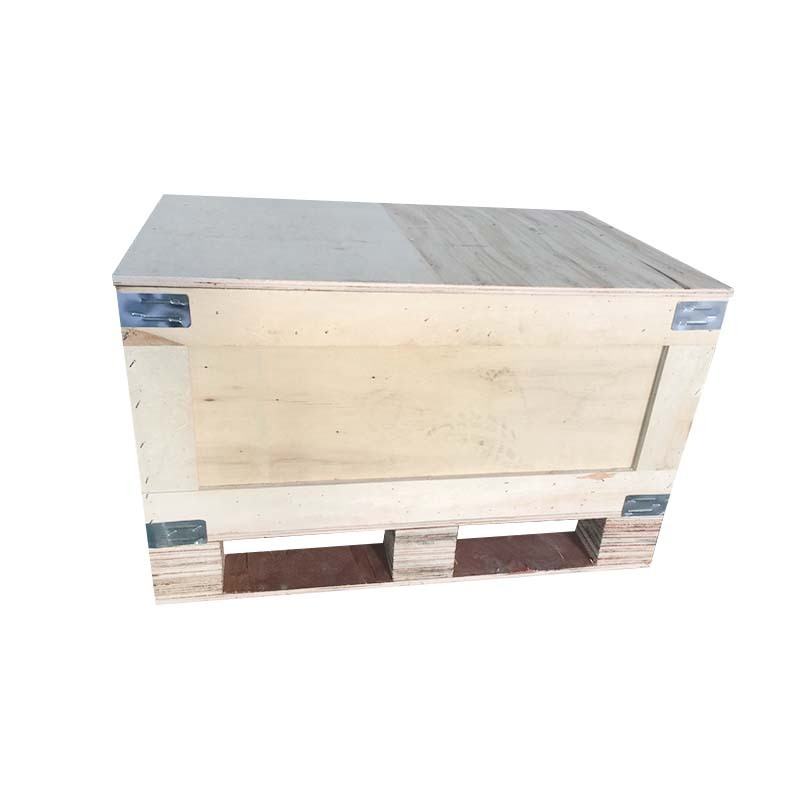 The advantages of the fumigation-free wooden crates: high precision, not easy to deform, reinforced with high-strength screws, no nails, good firmness. 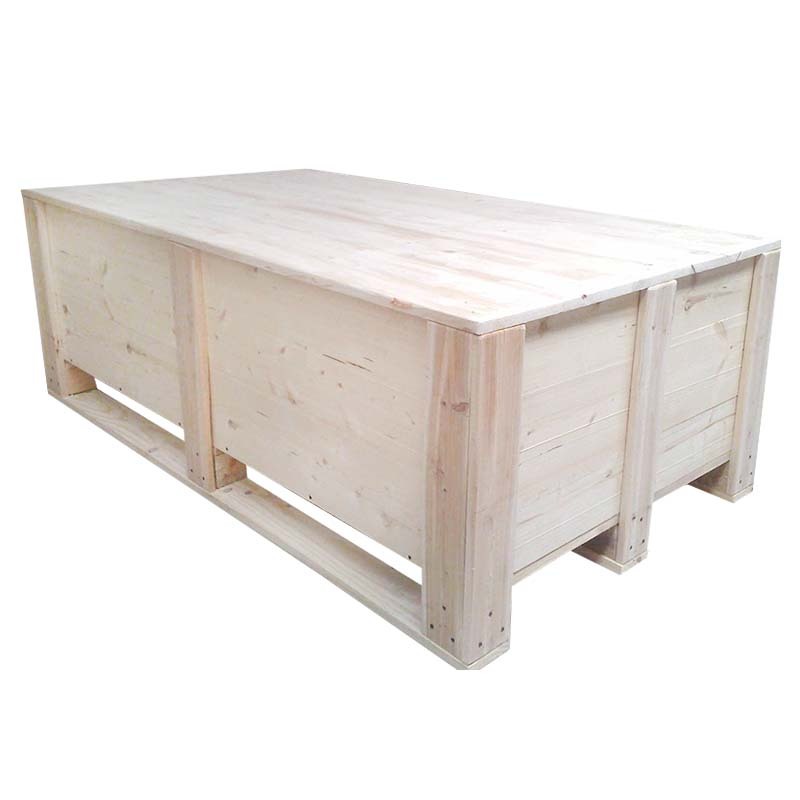 Looking for ideal Retail Fumigation-free Wooden Boxes Manufacturer & supplier ? We have a wide selection at great prices to help you get creative. All the Sales Of Fumigation-free Wooden Boxes are quality guaranteed. We are China Origin Factory of Exported Wooden Fumigation Box. If you have any question, please feel free to contact us.